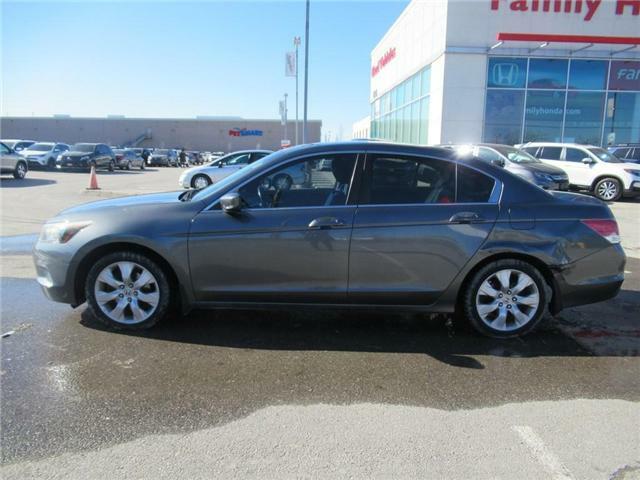 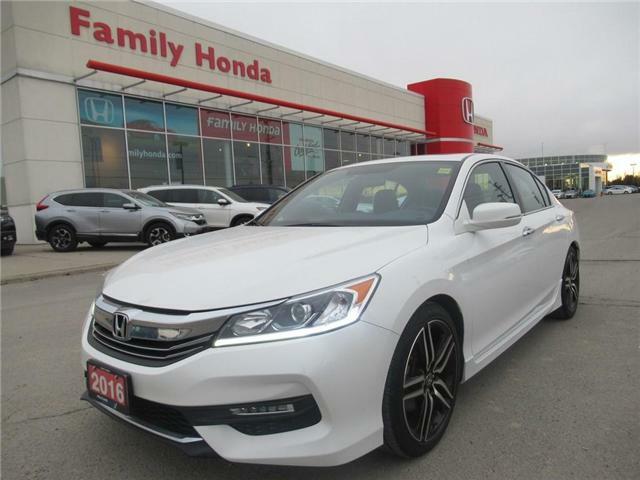 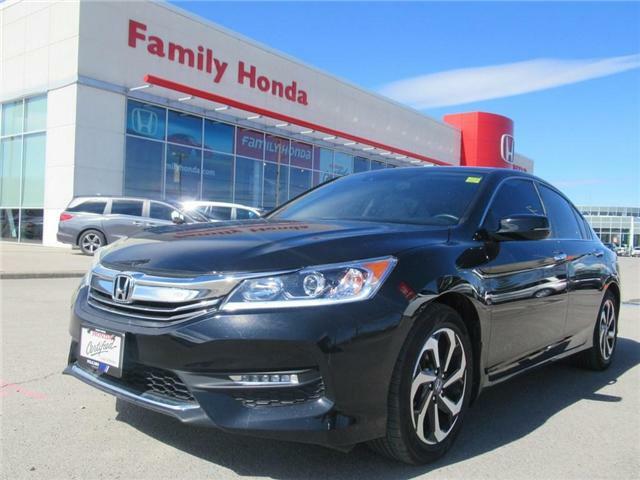 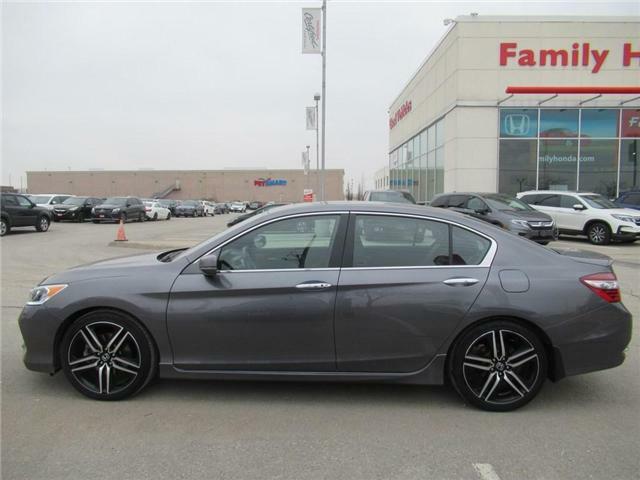 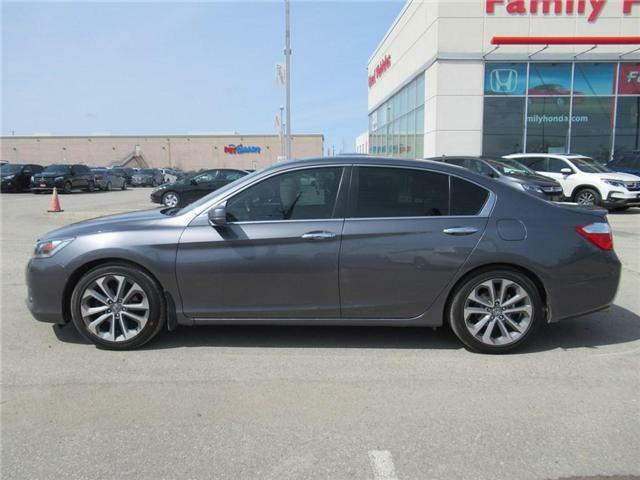 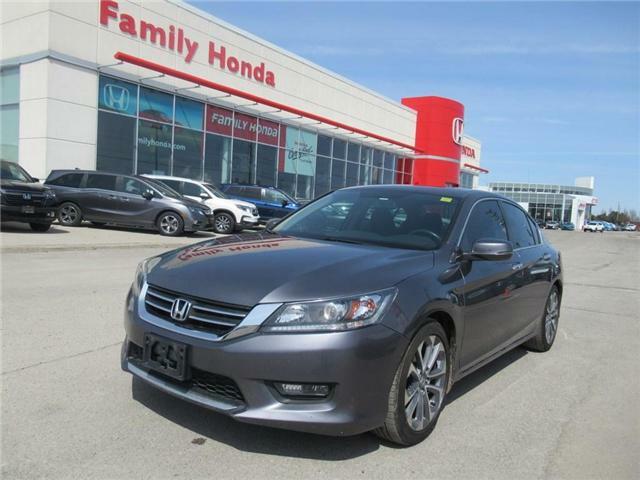 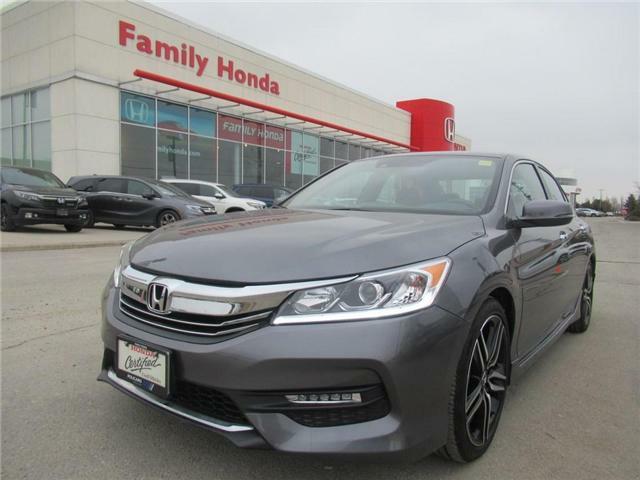 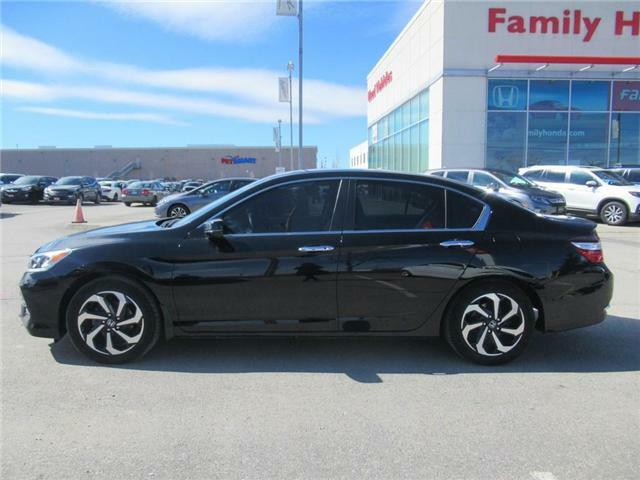 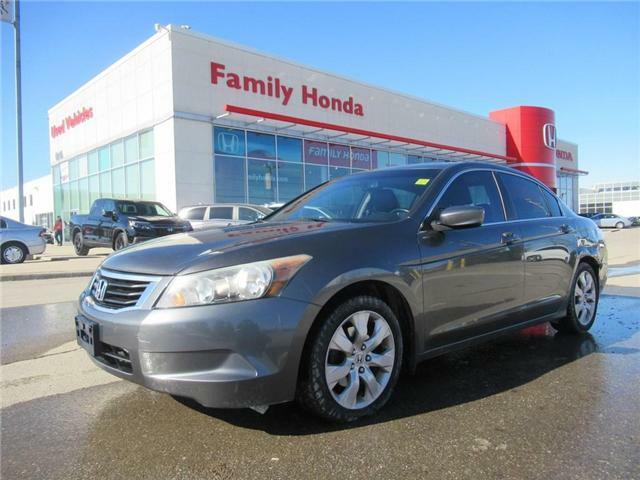 2015 Honda Accord Sport, HONDA CERTIFIED! 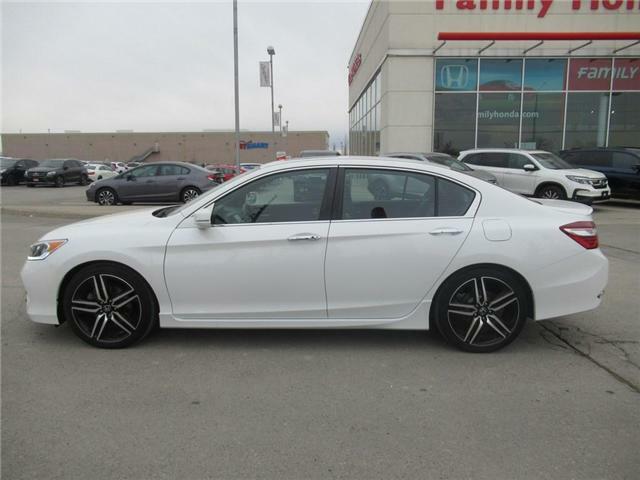 $16,500 x 60 Months @ 4.99% APR (estimated financing rate, cost of borrowing $1,944). 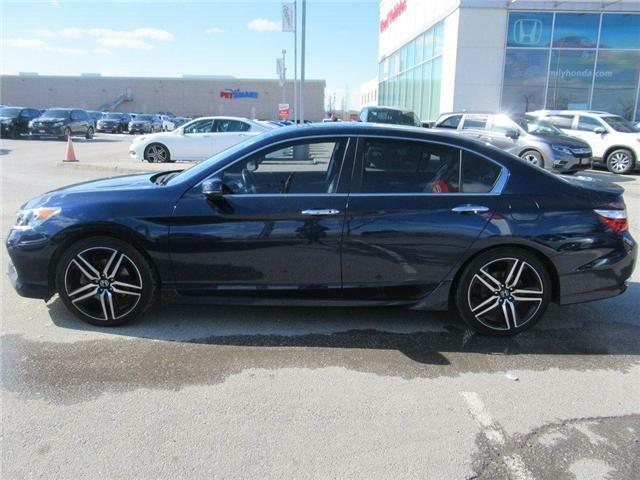 10.00% down payment.